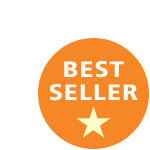 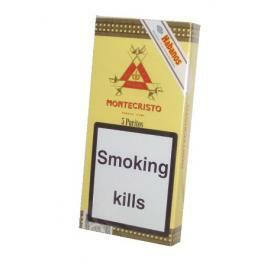 Buy this item and earn 89 points valued at £0.89. 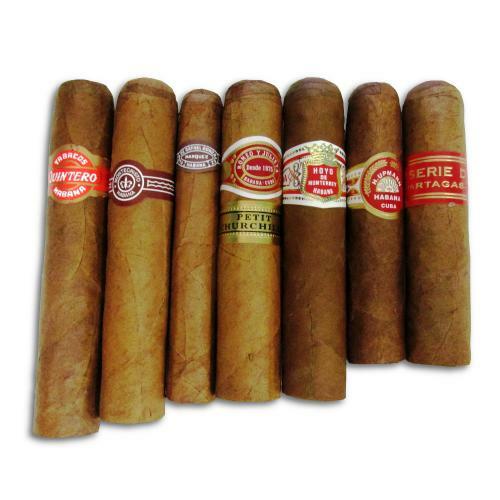 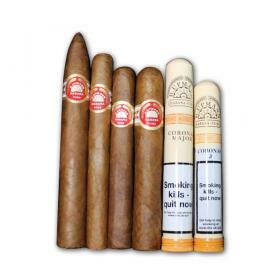 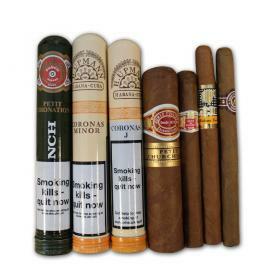 A selection of some of the best short and wide Cuban cigars on the market. 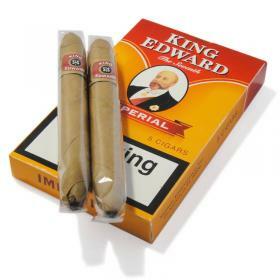 These cigars are ideal for those end of summer/beginning of autumn weeks when you want something to enjoy in the cool evening sun.